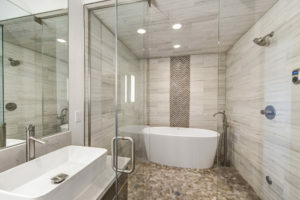 Viridis Design Studio offers Interior Design services, including Bathroom Remodeling, Kitchen Remodeling, Floor Planning, and design of custom elements and features. Bathrooms are one of our most favorite rooms to design. Now there are so many gorgeous affordable options in tile and stone, there really is no reason to settle for a basic bathroom. Truly an at-home luxury, but well worth it. For us, having a stunning bathroom that starts your day feeling energized and allows you to unwind at the end of the week is essential. We specialize in spa bathroom design and love the creative process of each and every one. If the kitchen is the social hub, then the bathroom is the private hub – feeling comfortable and inspired in both is a necessity from our point of view. A new kitchen can greatly improve the value of your home and your enjoyment of cooking. 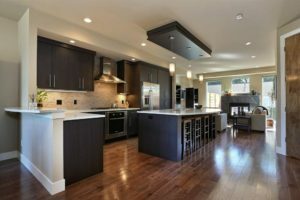 From our experience, the kitchen is always the social hub of the home. It’s inevitable that everyone will gather there, which makes it all the more important to have a functional and inviting kitchen. 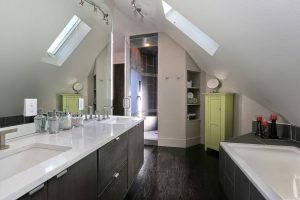 We love remodeling kitchens, creating greater flow, functionality, storage and of course a thing of beauty. Viridis Design Studio specializes in creating professional yet aesthetically pleasing commercial interiors. Quality design may help improve workflow and elevate branding. 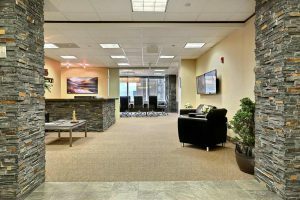 Whether you seek to create a well-designed lobby, reception area, conference room, or an entire office floor or building, implementing interior design, done right, will be a strategic improvement to your commercial environment. Residential interior design makes up the heart and soul of the work at Viridis Design Studio. Our designers travel across the country to trade shows taking note of the newest trends in home design and technology. 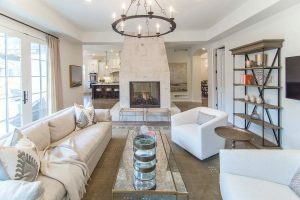 With the homeowner’s personal style at the forefront of every design project, Viridis Design Studio creates a union of aesthetics, technology, and the homeowner’s personality that result in residential spaces that are truly custom. Viridis Design Studio collaborates with hotel management and architects to synthesis strategy with creative use of space and materials for an unforgettable guest experience. As a strategic partner, we work to implement and protect strategic initiatives while designing hotel environments that set hoteliers apart from their competition. Some clients want something that is specifically made for them or their space. This ranges from custom furniture i.e. 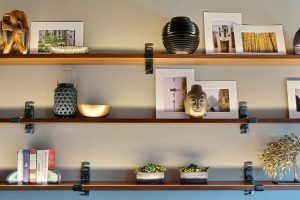 tables, beds, pool table covers to lighted shelving, light fixtures, display panels, water features and unique selection of finishes and applications. We love the opportunity to create one of kind pieces or features that simply don’t exist. We work with several local craftsmen to bring our design creations to life. Are you remodeling? Combining units? Do you own an older home? We assess your current layout and depending on which rooms and your needs, design a new layout usually opening up or enlarging existing space, or creating more practical and functional flow and storage space. 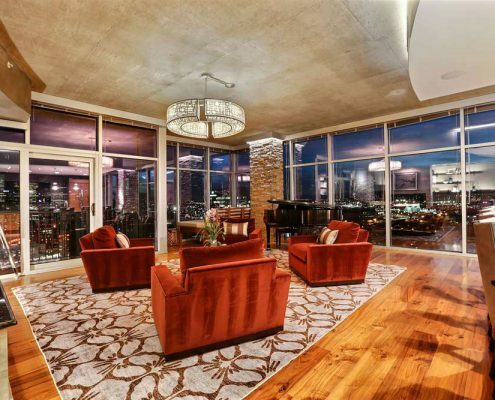 We’ve combined multiple penthouses and reconfigured older homes. We approach floor plans intelligently and with years of experience to arrive at the best solution for you. 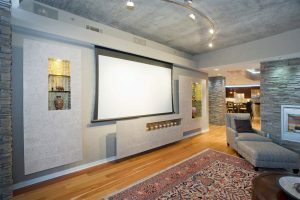 We design movie rooms, rooms dedicated to watching sports and mixed use areas. Brainstorming clever ways to hide equipment and incorporate audio and video into your environment. Everyone has that ideal house they want to live their life in. We here at Viridis Design Studio love to make those dream houses come true. We can help you design your dream home and make it a reality, both with interior design and exterior. When youlive with something long enough, things can get a little stale and boring. Sometimes a small change can make a big difference. We have a lot of remodeling experience behind us and would love to spice up your home, be it new or old. 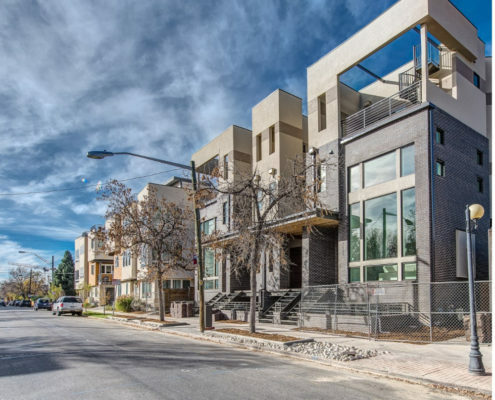 If you live in Denver, CO, or surrounding areas and would like to learn more about our interior and exterior design services, please do not hesitate to contact us today. Reach Viridis Design Studio by phone at (303) 489-9958 or by filling out our online contact form. We look forward to working with you on your next project!